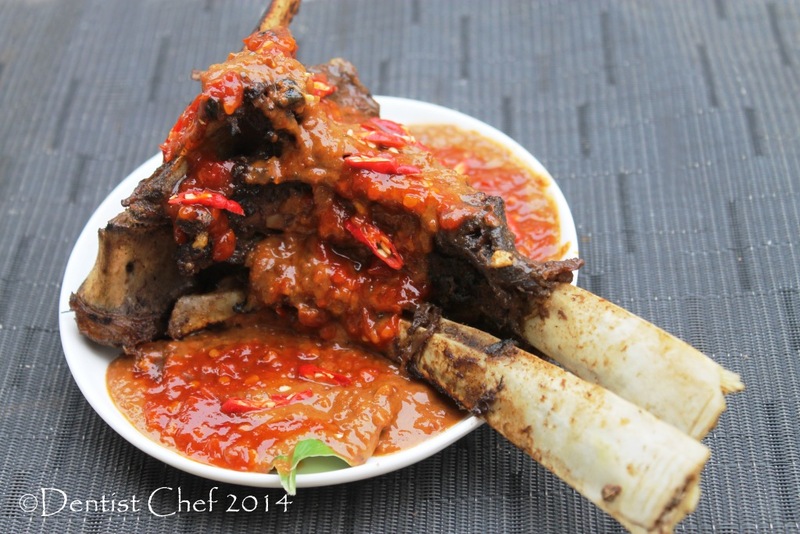 This entry was posted in Extreme/Exotic Cuisine, Fine Dining (Homemade) Recipe, Indonesian Food, Resep Rusa (DEER,VENISON), Resep Sambal/Saus (SAUCE/SALSA), Resep sapi (BEEF), Resep STEAK and tagged barbequed bone-in ribeye peanut sauce, beef ribs with peanut soup, boiled beef ribs peanut soup, bone in ribeye steak with peanut sauce, cara membuat konro, creamy beef soup with peanut, grilled beef ribs with peanut sauce, grilled bone-in ribeye peanut sauce, peanut sauce barbequed beef shortribs, peanut sauce barbequed bone in beef ribeye, peanut sauce glazed bone-in ribeye, resep iga sapi sup konro kacang btanah rebus, resep kondro, resep konro, resep konro bakar, resep konro bakar iga sapi khas makassar, resep konro bakar saus kacang, resep masakan bugis, resep masakan konro, resep masakan makassar, resep sop konro iga sapi, resep sumsum sapi, resep sup iga sapi, resep sup konro, spicy satay sauce peanut butter beef ribs ribeye. Bookmark the permalink. Excellent post Dedi. Love the rib-eye. Never knew there was such a thing as Indonesian peanut sauce. Thought there was only Malaysian peanut sauce. Black nut? Maybe you should also try other type of nuts, like hazelnut or almond! Amazing spicy flavor in the dish, what more with peanuts for the creaminess. Gonna suggest and forward your recipe to my friends. Sorry, I can’t, as said, beef is a taboo for us. Beef and peanuts – a hard to beat combination. Oh, that looks so great and very, very authentic! Your presentation is always so tempting. Ooh, you always take wonderful pictures of your food! That soup sounds and looks SO so so good. YUM! 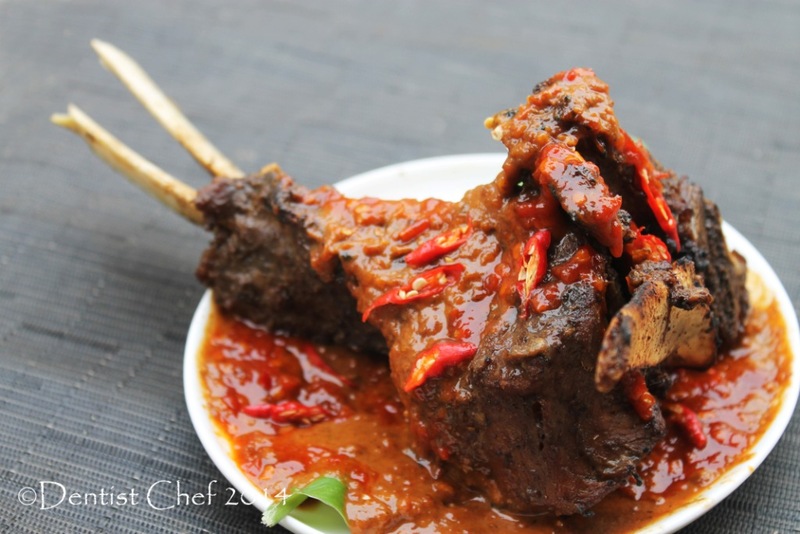 Spicy and full of tender beef! Such a wonderful soup. 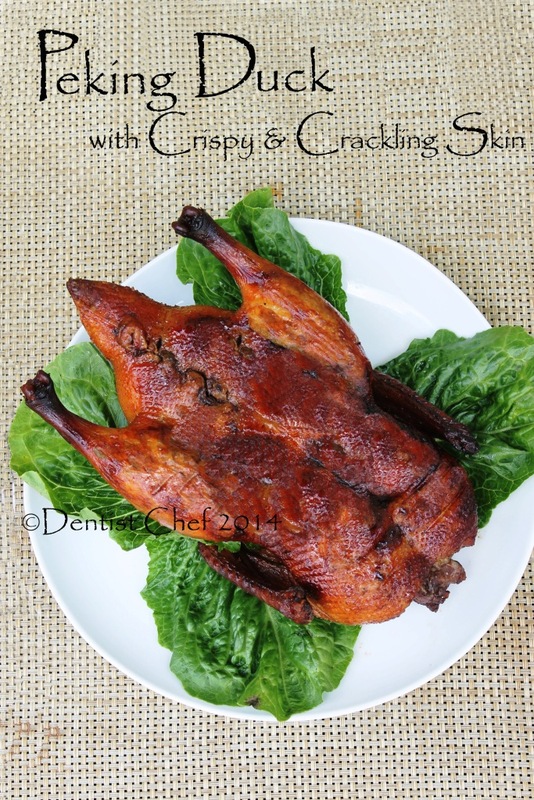 I would not even know how, and where to start these two amazing recipes; you are incredibly so talented with your Asian cuisine! 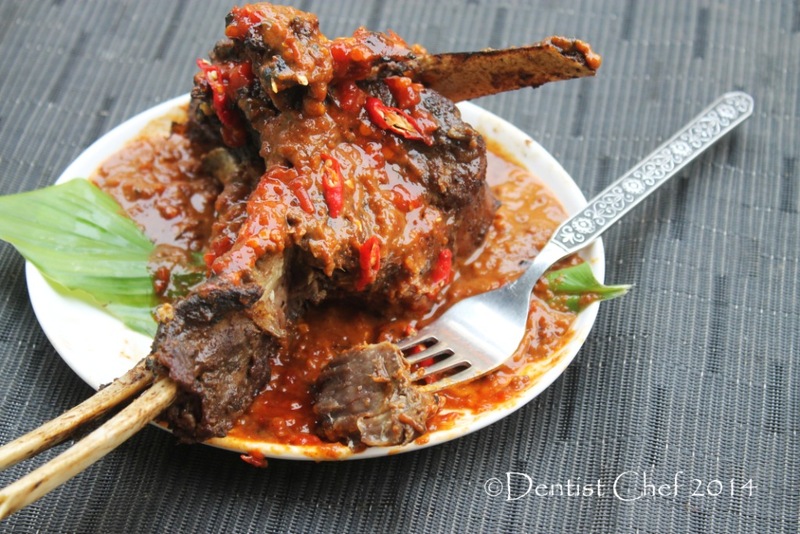 The soup would be a sure favorite and the meat is so tender it just falls off the bone. The presentation is always 1st. class…superb! Oh my. Two recipes for one. Both look fabulous and I know would be heartily welcomed in my family! Thanks! 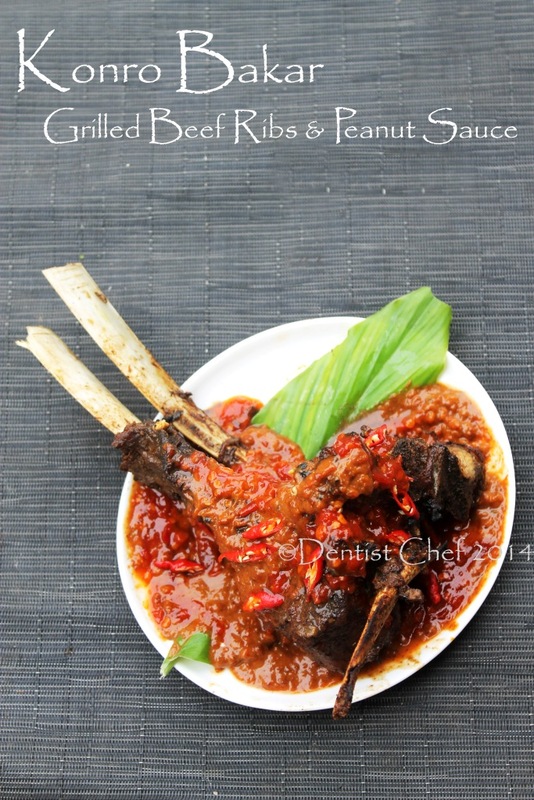 jadi pengen kabur ke daengtata, kangen konronya..
Wow – these both look and sound so wonderfully delicious and flavorful! 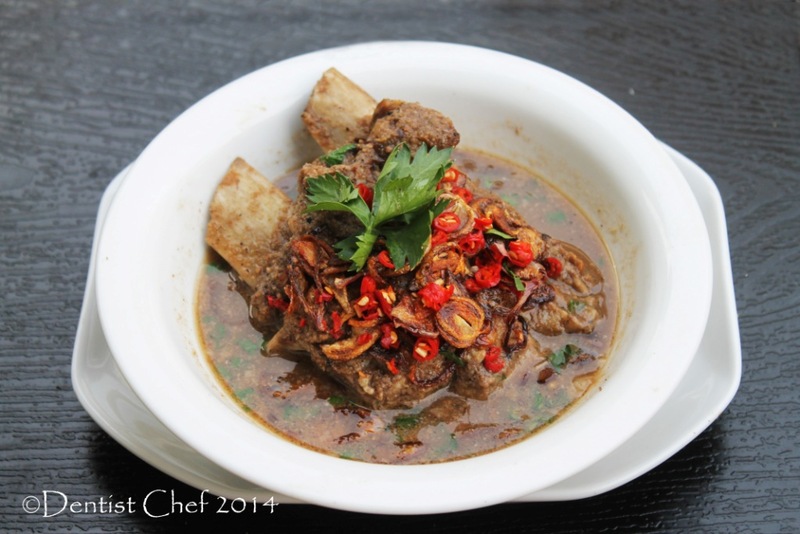 The beef ribs look so tender and packed with flavours, Dedy. That looks spicy…and AMAZING!!! Do you take any reservation to dine at your house? Your preparation and presentation is totally like a fine restaurant. I wish someone serves me dishes like these! 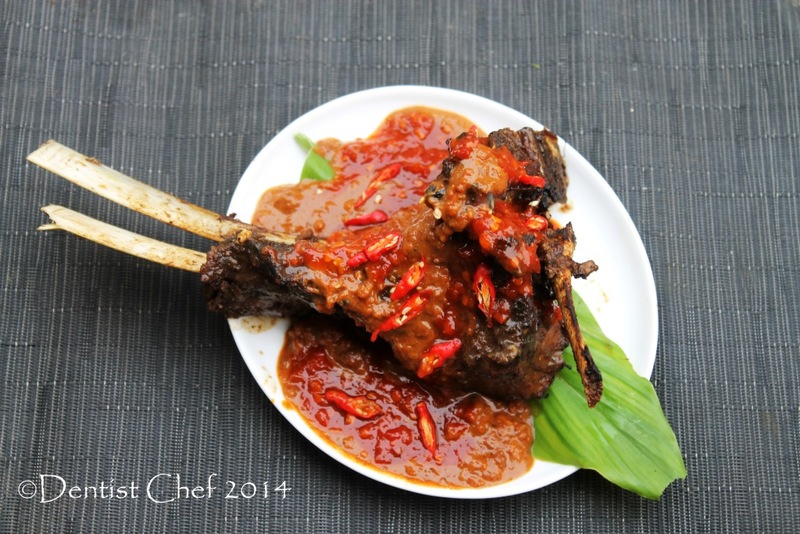 Something tells me that even your Indonesian readers learn lots of new recipes and ideas from your blog. For me this dish sounds and looks extremely exotic and unusual, but the chilli makes it feel at once homely 😉 Fantastic photographs! 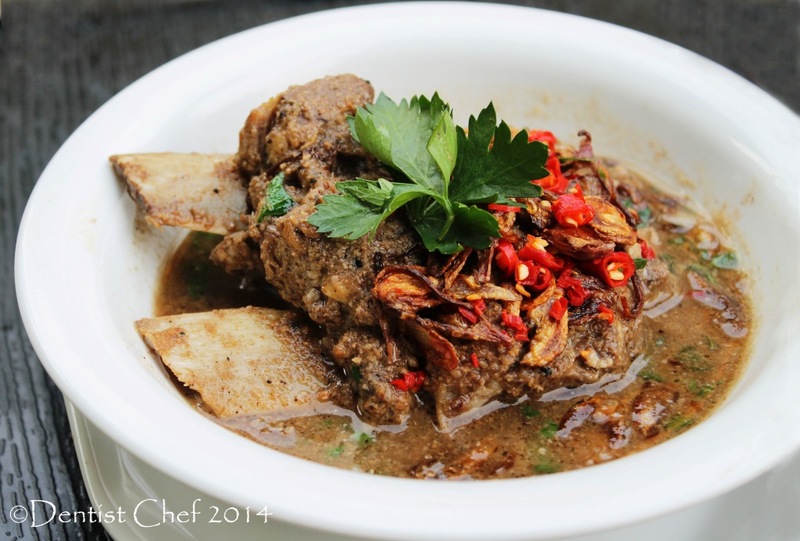 We can always count on you to share exotic and exciting dishes, Dedy, each photographed beautifully. 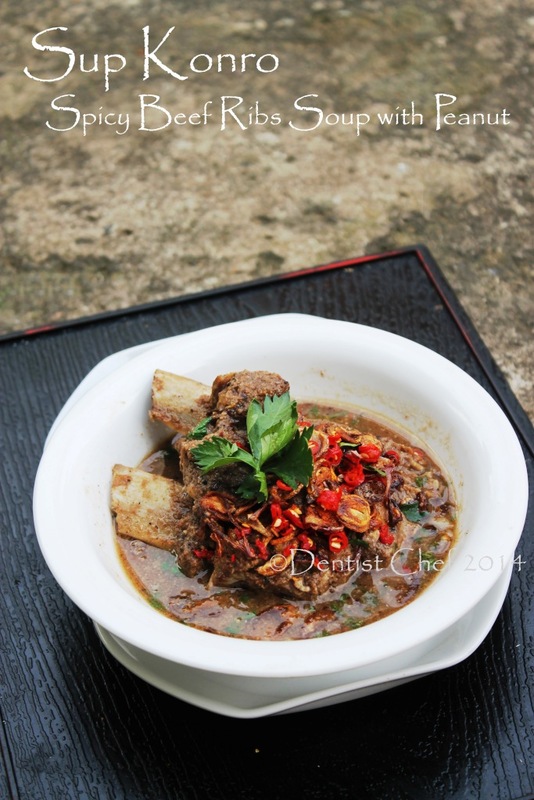 Dede, I am quite intrigued by your wonderful looking soup – beef ribs and spices and peanuts in a soup – this looks amazingly delicious, dear friend! 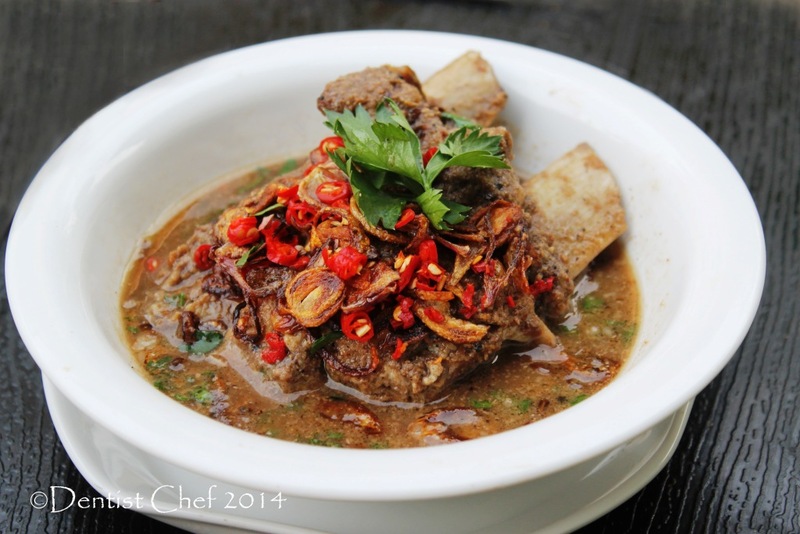 Hi Dedy, love the creaminess that the peanuts bring to this dish, looks amazing! I love anything with peanut sauce! Looks delectable! Amazing looking soup that seems spicy hot and stick to your ribs! Love the nutty flavor. Wow this is a good comfort meal, look at nice chunk of meat! 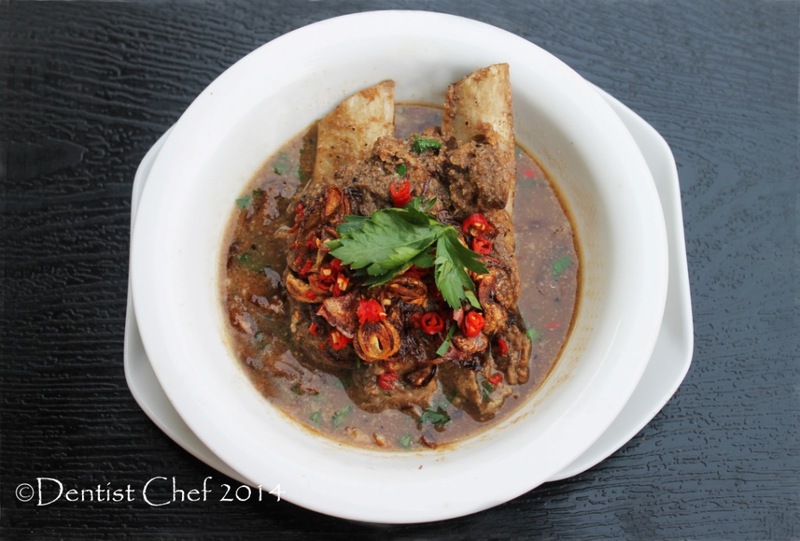 Now here’s a recipe I’ve never had with peanut sauce—looks great, Chef! I can feel your passion for cooking and the heat! Oh my, my! Absolutely fantastic! That peanut sauce certainly makes the difference here! Bold and delicious meal Dedi! This sounds so good, love the colours and photos too! 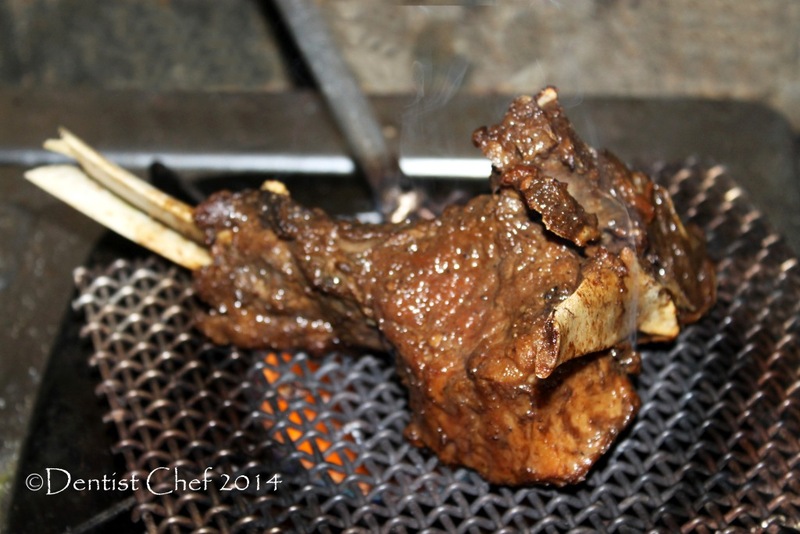 Love beef, love bbq, love peanut sauce and here they are, all in one – magic! I wish I could taste one of your recipes… I am sure I would love beef more after I would.